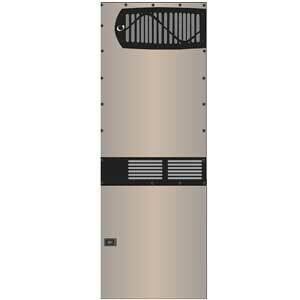 The OutBack Power Radian GS8048A with prewired GS Load Center GSLC175-PV-120/240 power assembly that features the technologies for off-grid and grid-tied functionality in one unit. 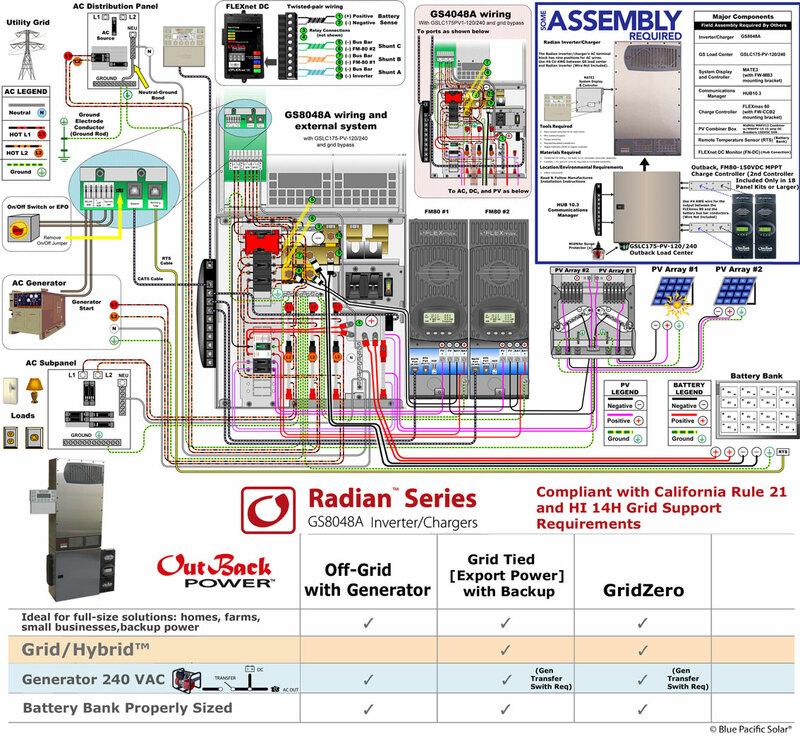 Off-grid, backup, grid-interactive. Flooded, Gel, AGM, Lithium-ion battery compatible. 48 VDC Battery Based Inverter. 120/240VAC 33.3 AAC Output. 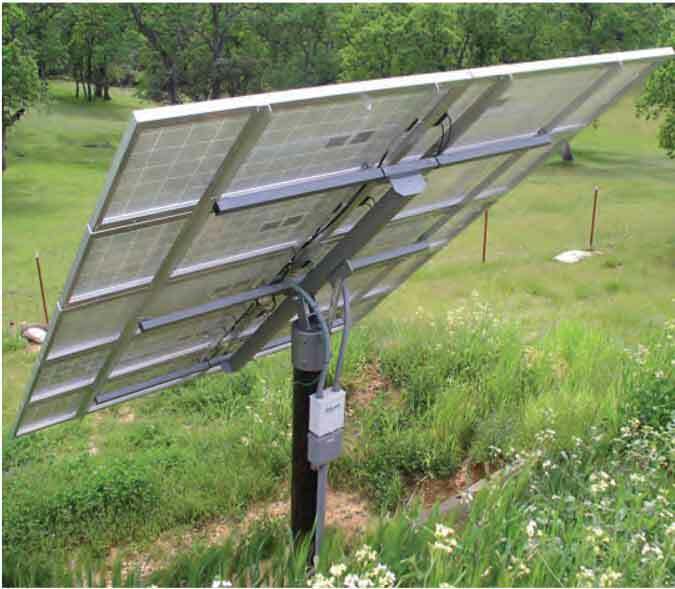 The OutBack inverter produces pure sine wave clean electricity drawing power from the energy stored in a battery bank. Mechanically and electrically engineered, every component has been specially selected to assure the highest performance with this safe simple-to-install kit. System Normally Ships in Approximately 3-5 Business Days After Funds Clear. (Subject to Seasonal Increases) ● Line Drawing send via Email [PDF] 3 - 5 business days after funds clear. 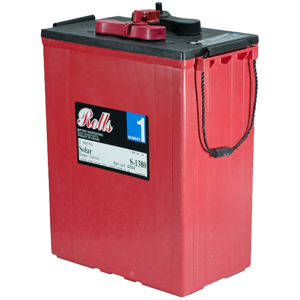 RECOMMENDATION - Keep the number of parallel strings of batteries to three or fewer. More than three strings of batteries will shorten your battery life due to uneven charging. That means use higher AH 6VDC or 2VDC batteries for fewer strings. 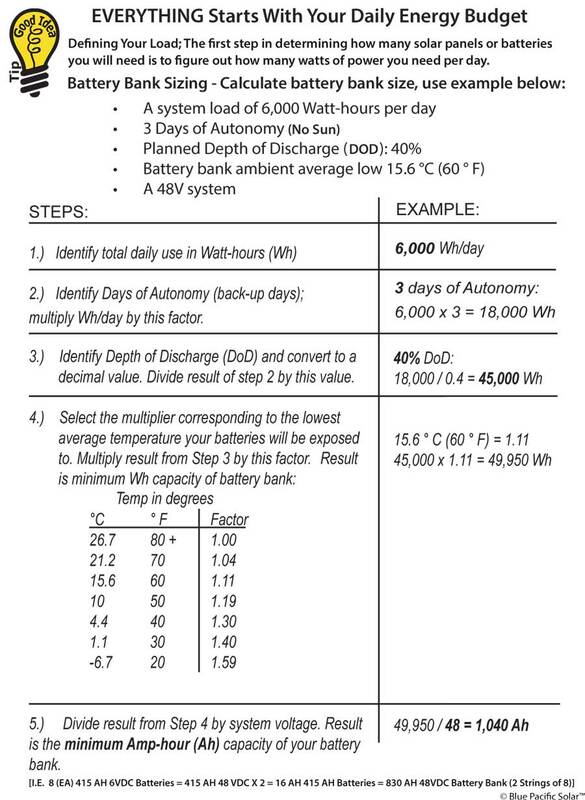 Batteries in Series = Voltage is Additive; Batteries in Parallel = Ah is Additive. 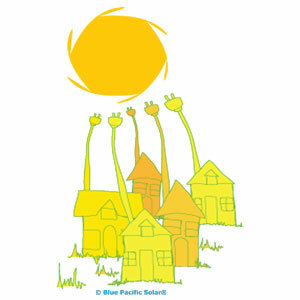 Solar Production = 33,600 Watts Per Day ● Assumptions: STC Watts Panel Rating [Factory Rating] @ 4.0 Sun Hours (Dec). Technical Specifications: Radian Power Center ● 48 VDC Battery Based Inverter. 120/240VAC Output, Continuous Inverter AC Output Current 33.3 AAC ● Charge Controller FM80 Max Input (Solar) Voltage: 150.00 Volts; Max Input (Solar) Current: 104.00 Amps; Max Output (Battery) Current: 80.00 Amps. ● 240 VAC Generator Compatible. The Radian GS8048A is ideal for full-size solutions: homes, farms, small businesses and backup power systems, with all necessary components integrated into a compact hang-on-the-wall system with a minimal footprint. 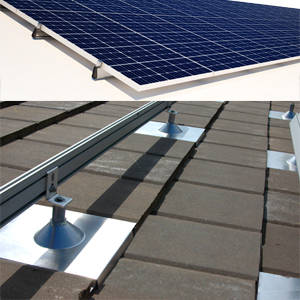 The Grid Tied mode allows the Radian inverter to become grid-interactive. This means that in addition to using power from the utility grid for charging and loads, the inverter can also convert excess battery power and sell it to the utility grid. 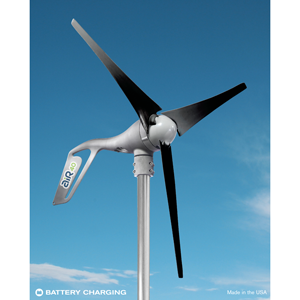 Excess battery power usually comes from renewable energy sources, such as solar arrays, hydroelectric turbines, and wind turbines. 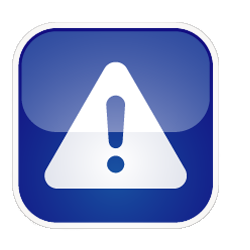 The backup mode is intended for systems that have utility grid available as the primary AC source. This source will pass through the Radian inverter’s transfer circuit and will power the loads unless utility power is lost. 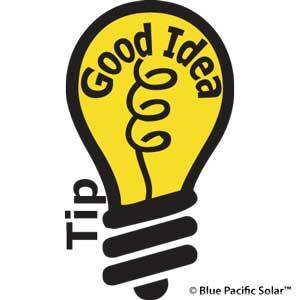 If utility grid power is lost, then the inverter will supply energy to the loads from the battery bank. When the utility power returns, it will be used to power the loads again. Line drawing questions or just stuck? No worries we have your back and will be here to help whenever you have questions. For orders larger than $2,000.00 a Technical Sales Team Group Captain will be assigned your account. Your Technical Advisors job is to coordinate all parts and pieces of your order and to work with you throughout the process. This makes it easy for you because we will be providing you with a single contact point and single extension to call with your questions to help make the process easier. 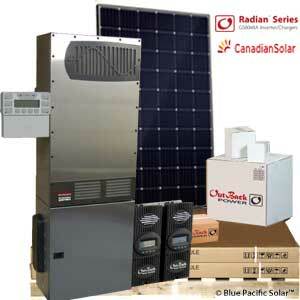 Blue Pacific Solar® OutBack Radian GS8048A Radian 8400W Kit is featured with Canadian Solar panels which are ranked among the highest efficiency panels in the industry bringing customer value of more energy. 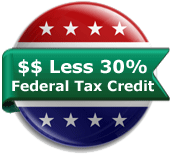 Best Warranty Insurance, 25 year worldwide 100% warranty term coverage providing third party bankruptcy rights. Non-cancellable, by 3 top insurance companies. 25 Year Warranty, UL Listed. 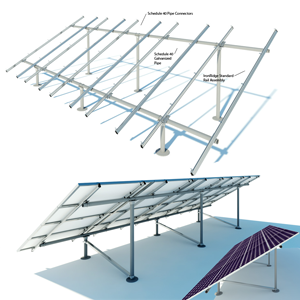 Why some off-grid systems should include both solar AND wind? Wind speeds are highest during the winter months when solar resources are at their minimum Air density is highest in winter maximizing wind power production wind provides power during inclement weather when sunshine is not present wind provides power at night.